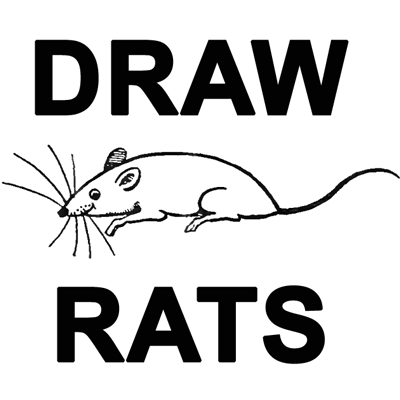 Here are simple instructions for drawing cartoon rats. Following this picture you will see step by step, illustrated instructions for drawing cute little rats….easy enough for young children. 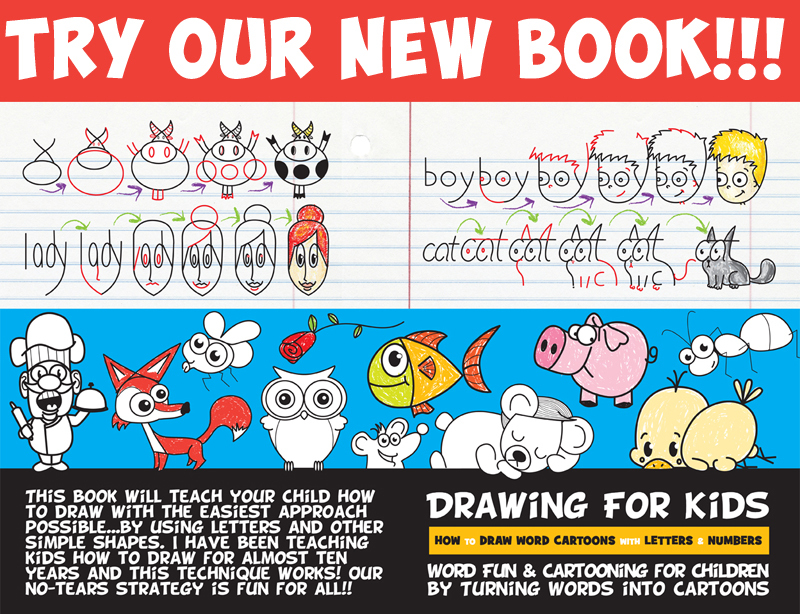 Draw a letter ‘s’ curved tail. Draw an oval nose. Draw a letter ‘u’ for each ear. Draw a circle with a dot in it for teh eye. Draw a letter ‘c’ for the curve of the thigh. Draw the feet. Draw lines for the whiskers. Draw an oval inside the ear. Draw a letter ‘J smile with dots for the whiskers. Draw the feet. You now have a cute little rat.